The FinancialAccess ERP brings all the activities of the hospital into one system. Integrated with ChartAccess, FinancialAccess ERP includes general ledger, accounts payable, time & attendance, payroll, fixed assets, and materials management. Manage your organization with ease using the FinancialAccess ERP. The ChartAccess and FinancialAccess systems are one integrated system. This means enhanced charge capture and more seamless workflows (no double entry) through automatic charge creation which drives bottom line results. 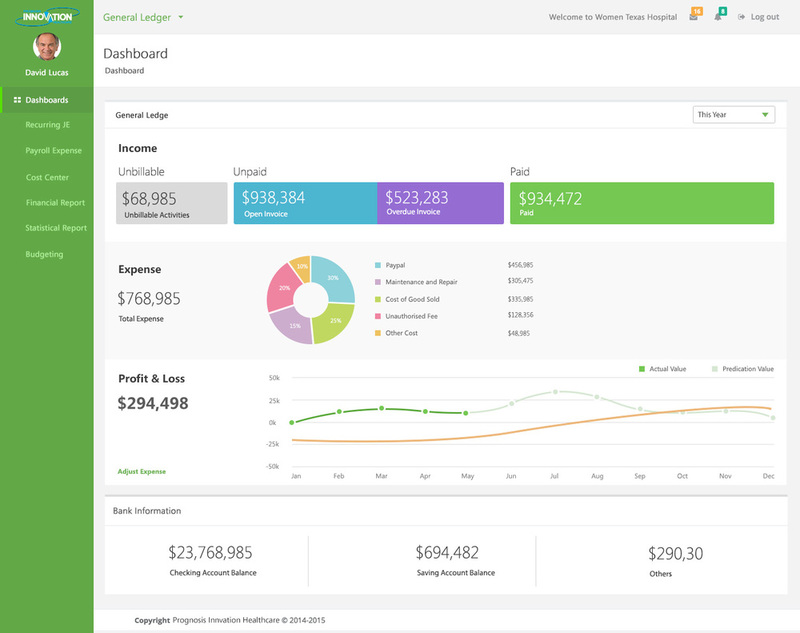 The General Ledger module automatically pulls your entries from payroll, accounts payable, fixed assets, and materials management. Closing out the month has never been easier. Less time manipulating systems means more time focused on strategic activities. 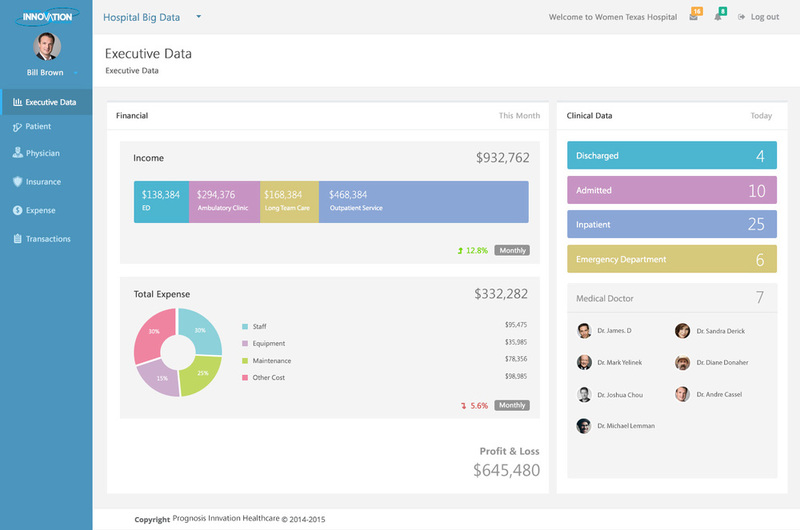 We know the value of driving business decisions from data. That's why FinancialAccess comes with thousands of embedded reports and an intuitive report writer for those site-specific management reports that you need to drive results.